As often as we abuse our feet, they deserve to be spoiled every now and then, don't they? They work so hard to support us wherever we go and whatever we do. 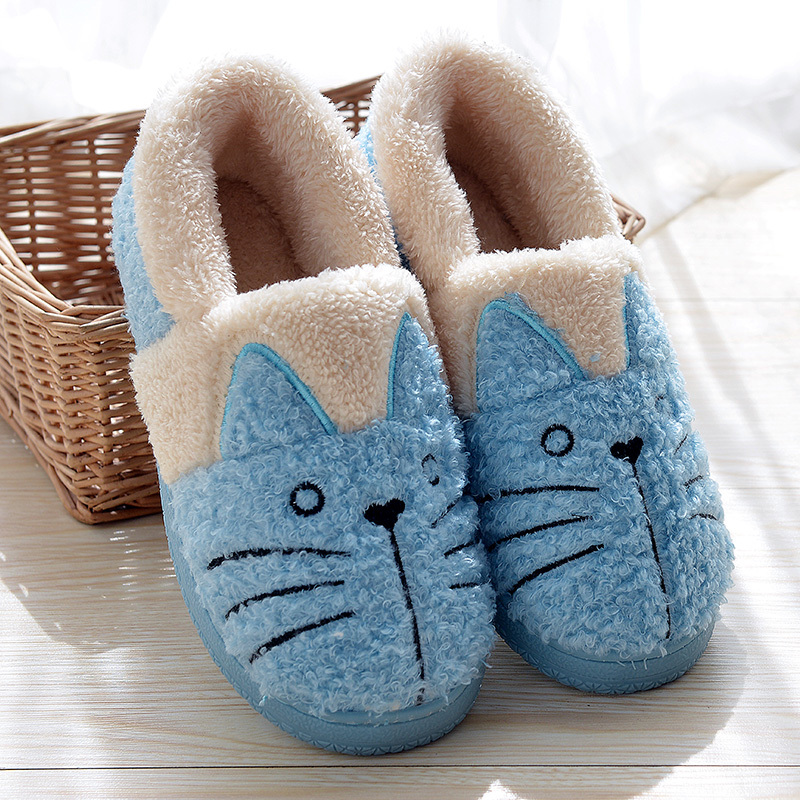 After a long, hard day, put your feet in a pair of soft and toasty Warm Kitty Fleece Slippers. 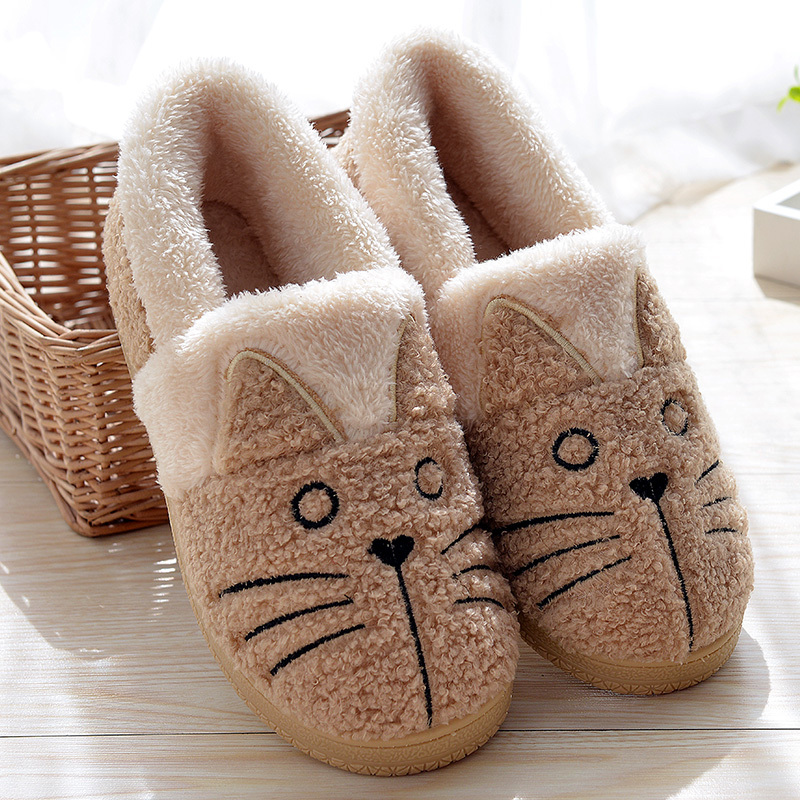 They'll feel as though they are wrapped in a cozy cloud. 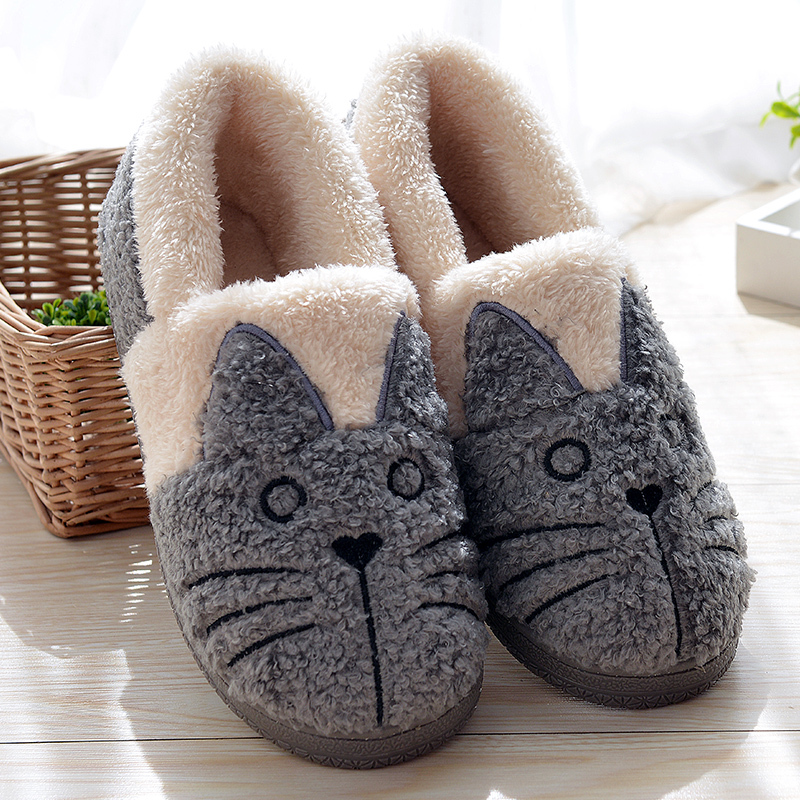 Do away with cold feet and show off your favorite animal all winter long. Flexible - To bend with your foot for extra agility. Machine Washable - For convenient cleaning. Padded - For warmth and unsurpassed comfort. Pink and Blue only has sizes 35 to 40. 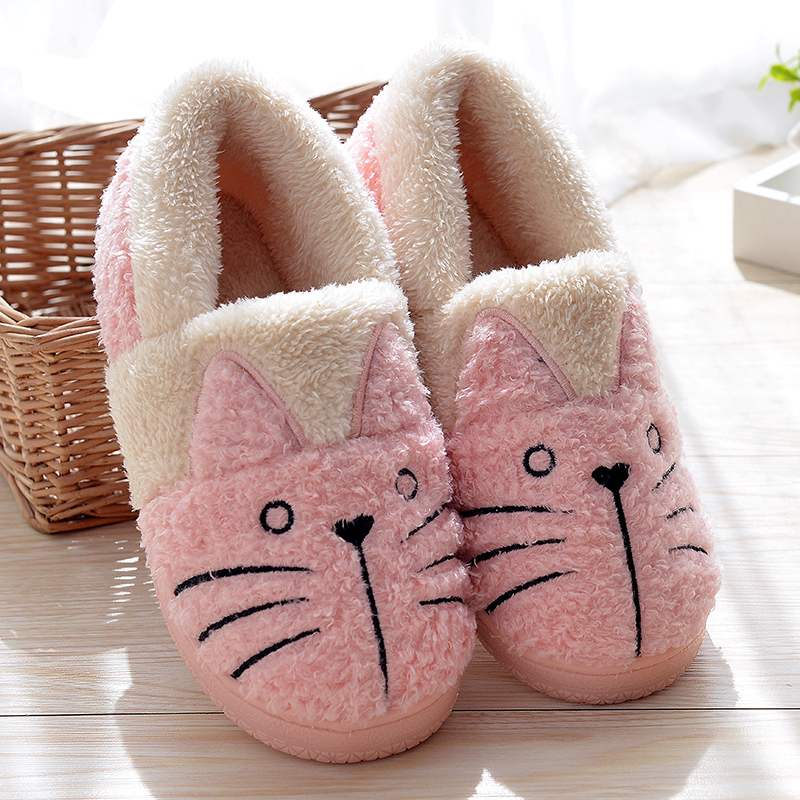 Size 35-36 Inner Length: 24cm=9.5"
Size 37-38 Inner Length: 25cm=9.8"
Size 39-40 Inner Length: 26cm=10.2"
Size 41-42 Inner Length: 27cm=10.6"
Size 43-44 Inner Length: 28cm=11.0"